No matter where you live, isn’t it time to consider a more water-wise and fire-safe landscape for your garden? From our friends at Houzz.com, this article “Fire-Wise Landscapes Can Help Keep Your Home and Property Safe” is full of compelling facts and advice such as how to slow down or stop a fire in its path. Break up large planting areas with a combination of fire-resistant plants and noncombustible materials. Reduce the quantity and the size of plants to reduce the fuel for fire. Plant ground covers and shrubs in clumps or groups, rather than in a continuous pattern, to create breaks between them. Avoid plant overcrowding to minimize plant competition for available water and nutrients. 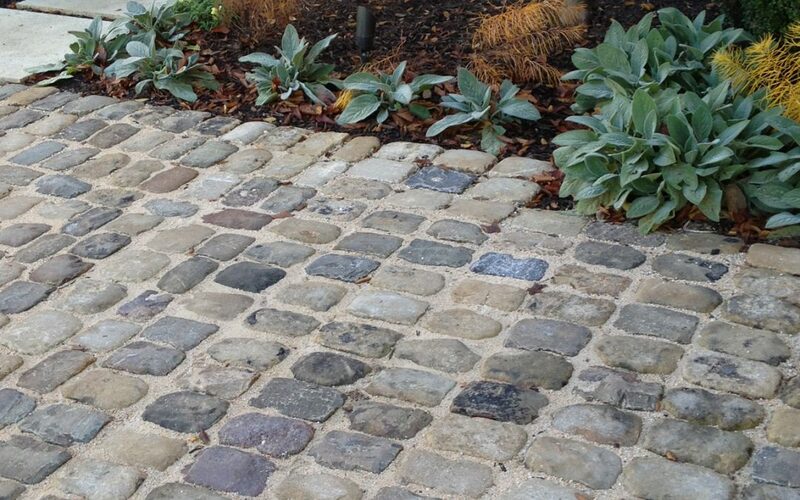 Boulders, rocks, gravel or stone in pathways and as a ground cover for bare spaces help create an effective fire break. Deciduous trees are often more fire resistant than evergreen trees because they have a higher moisture content when in leaf. A property on a steep slope with larger vegetation requires greater spacing between trees and shrubs than a level property that has smaller and sparse plantings.